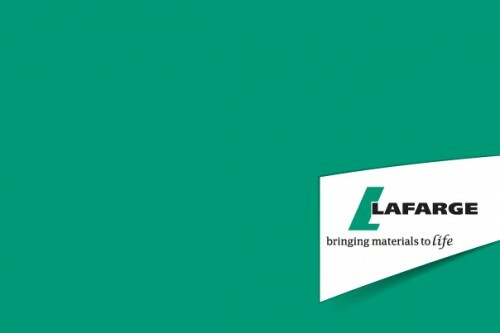 Last week we successfully pitched to a new client…world leaders in building materials, Lafarge. We are over the moon to be working with Lafarge on such an exciting and prestigious project. We won this project due to our competitive price, friendly approach, creativity and also the fact that we are able to turn this project around in line with their tight deadlines. 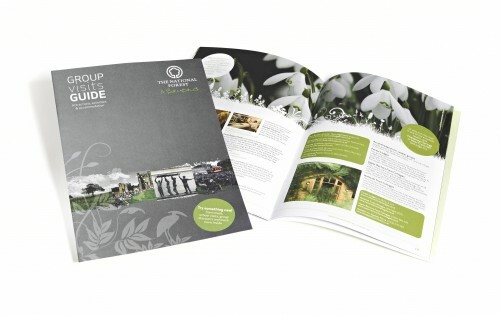 Watch this space for more information about this project…it is going to be an inspiring one! We were surprised (and excited!) 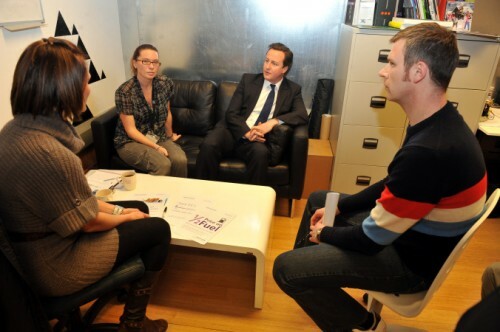 to have a VIP visit our studio yesterday… the Prime Minister David Cameron! The PM was in Leicester talking to local businesses, and we were selected to have a one to one meeting with him. 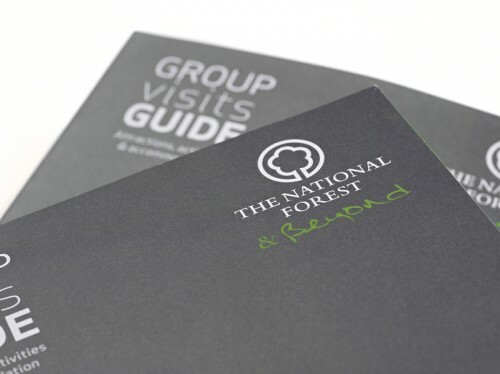 Jo, Carolyn and Neil were given the opportunity to talk to the Prime Minister about the business; he wanted to gain an understanding how Creative Triangle, as a relatively small company, had managed to thrive during the country’s recession. We were also given the chance to quiz the PM ourselves and he explained his plans to help small to medium businesses with new Government schemes. It was quite a surreal afternoon, having the Prime Minister on our sofa! The meeting was featured in the local and national press.